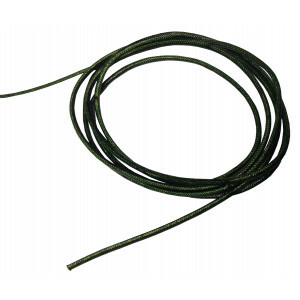 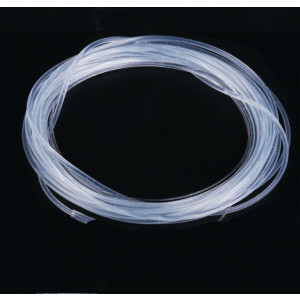 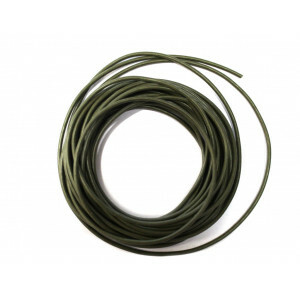 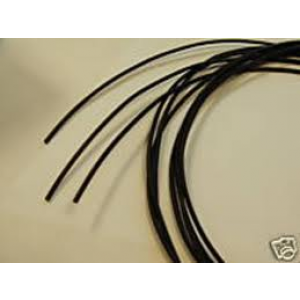 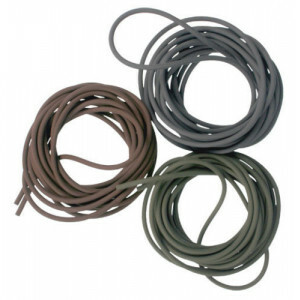 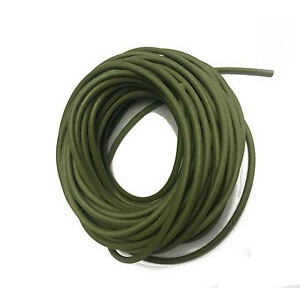 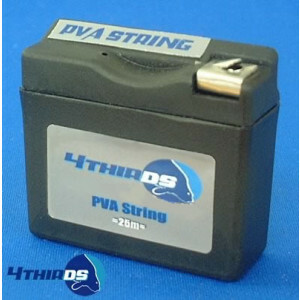 Advanced rig tubing for DIY carp rigs, fishing fly loops and a whole host of other fishing supplies. 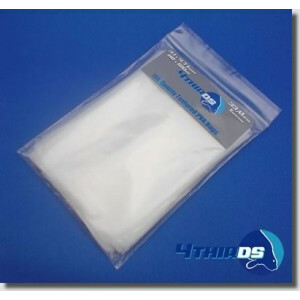 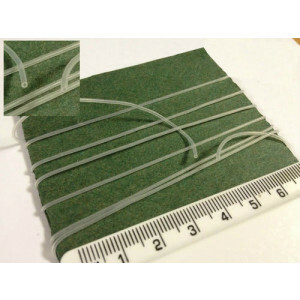 Using material from Hilltop Products you can construct your own high-quality rigs in less than five minutes. 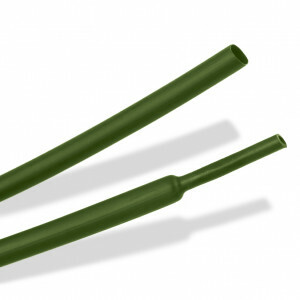 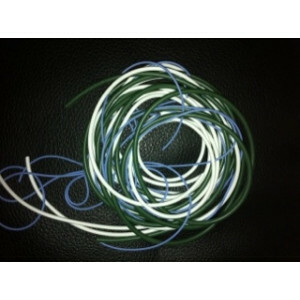 Semi-rigid Weedy Green Acrylic Coated Glass Rig Tubing - 1mm I.D.